Ginger is one of several foods that have anti-inflammatory properties. 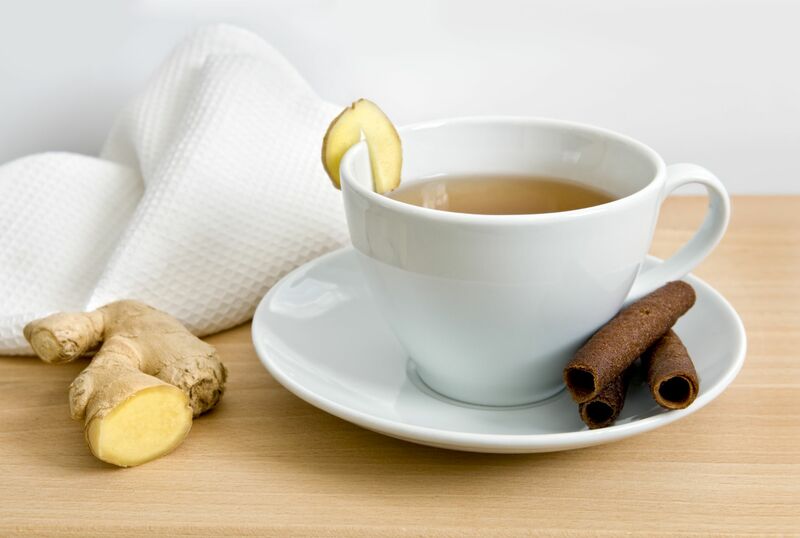 Try this easy to make ginger tea recipe from verywellfit. Be sure to read the yummy variation recipes too!